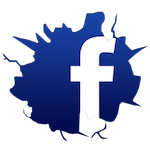 Join us at Konquer Martial Arts Academy for the best Karate classes in all of Greensboro. 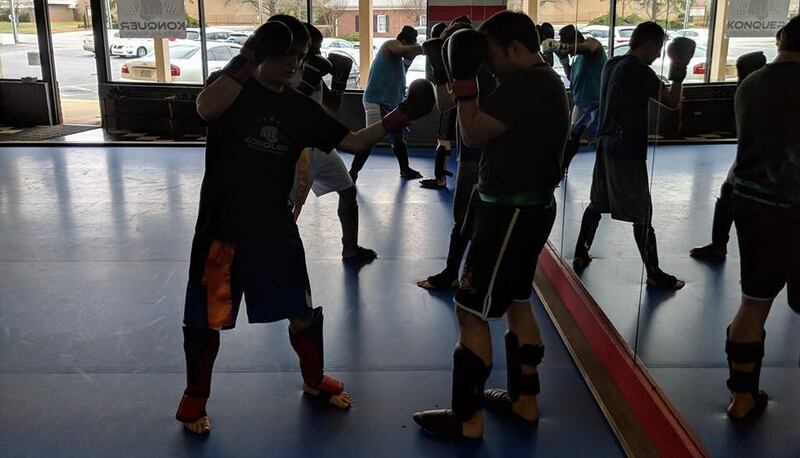 We are proud to offer hands-on instruction in the traditional forms of striking and self-defense and we work hard to adapt our classes for all experience levels. 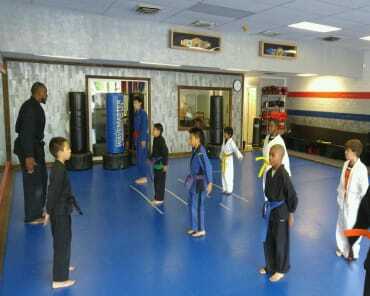 Our Karate classes are offered for both Kids AND Adults. Get started today for the best combination of physical fitness, mental development, and self-defense training. What Makes Our Karate Classes Right For You? Karate has been passed down for generations as a fundamental martial art that offers effective self-defense strategies as well as well-rounded mental development. 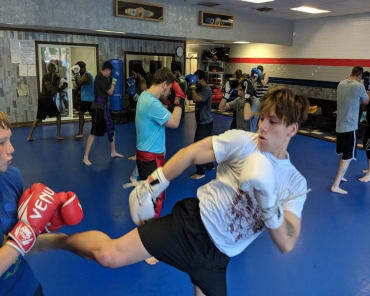 At Konquer Martial Arts Academy, we are proud to offer some of the best Karate instruction in town with a focus on helping you build your skills one step at a time. From day one, you'll learn how to strike with power and speed and maintain your balance from any position. We train complete beginners and experienced athletes alike, ensuring that everyone can stay challenged and learn something new. If you're wasting your workouts on the treadmill, it's time for a change. Our Karate Classes are designed to help men and women challenge their bodies and enjoy a great workout while you learn new skills. Our classes can keep your mind motivated week after week and help you have fun getting fit. Each class includes technique training and controlled partner drills where you can keep your heart racing and develop lean, toned muscles in no time. Take The First Step Today! Learn More About Our Karate Classes In Greensboro! 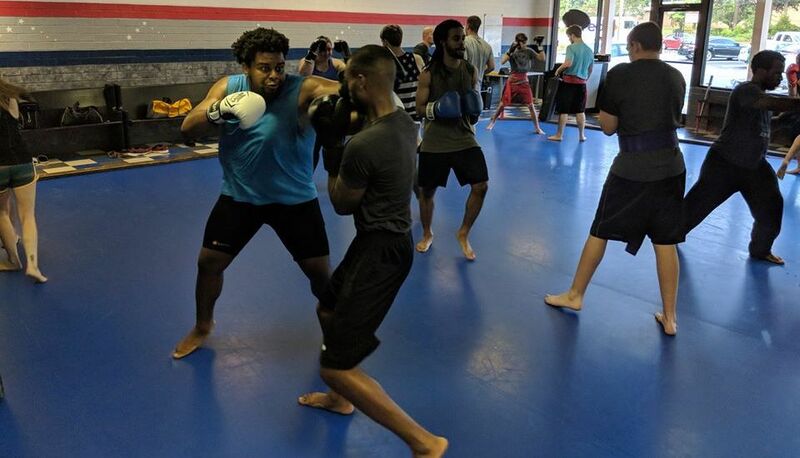 If you're looking for a new way to train, we've got the answer here at Konquer Martial Arts Academy in Greensboro. Our Karate Classes offer professional coaching, high-energy training, and tons of support along the way.